If you own a trampoline with springs and you don’t feel comfortable allowing children or adults to use, then it is time to Trade In. 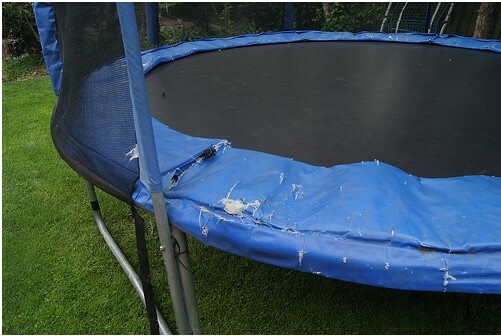 Our aim is to eliminate spring based trampolines and allow play to be safe removing the worry of injury, So, here’s the plan…throw it away and we will help reduce the cost of your new Springfree Trampoline! We will send you a code which you can use to redeem your discount on our website or over the phone with our sales team.